It demands to be seen. 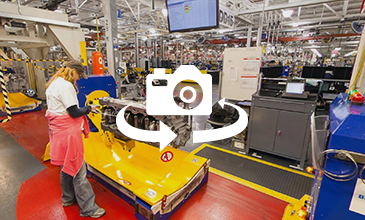 Located in Redford, Michigan, the Detroit Manufacturing Plant is a vast powerhouse that pumps out 400 engines, 250 transmissions and 1,300 axles every single day. It’s tremendous in scale. Its legacy is bigger still. 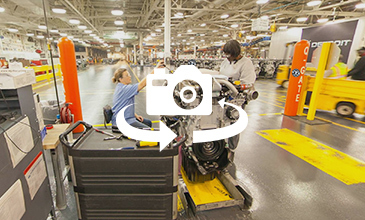 Since 1938, the Detroit Manufacturing Plant in Redford has been building the best engines on the road. The plant is larger than 52 football fields, spanning more than three million square feet. 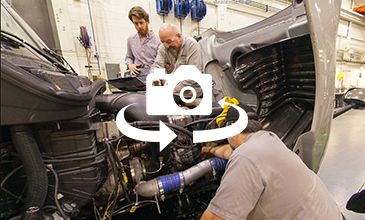 It’s staffed by a highly-skilled workforce of 2,200 people who are now dedicated to building much more than just engines, and now is your chance to see it firsthand. 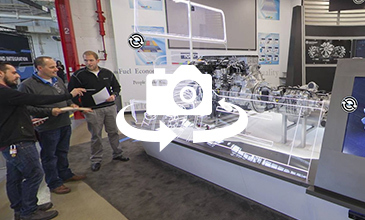 Click below to take a 360-degree virtual tour of the Detroit plant. It's tremendous in scale. It's legacy is bigger still. 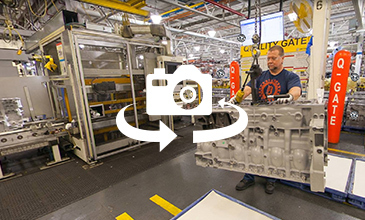 Since 1938, the Detroit manufacturing plant in Redford, Michigan has been building the best engines on the road. It's more than three million square feet. That's larger than 52 football fields. 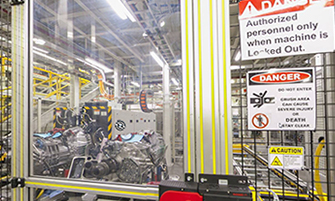 It's staffed by an army of 2,200 people dedicated to the manufacture of more than 400 powerful and precisely engineered engines every day. And now’s your chance to see it. What is the benefit of having our Customer Support Center (CSC) in the same plant that manufactures your powertrain? 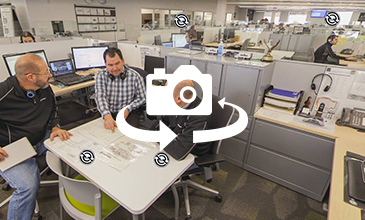 Our engineers are right here for you, giving you 24/7 access to their exceptional expertise. Our CSC gives our customers 24/7 access to our expert engineers. You can call in about any problem you encounter on the road. This is also the command center for Detroit Connect, our integrated telematics solution, featuring Virtual Technician. Detroit is the only manufacturer that “hot tests” 100% of its transmissions, which simulates driver on-the-road usage. The serious torque of Detroit™ engines begins on our turbo line, where our engines are engineered to the utmost precision, built with state-of-the-art technology like our electron beam welder. Owners of the new Freightliner Cascadia® will benefit from our advanced, harder working tandem rear axles, designed for the heaviest of duties. 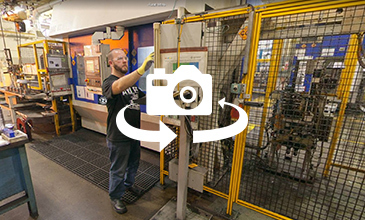 Our manufacturing process is focused on quality and efficiency. Our pinion gears are dry cut and precision ground to produce quieter, longer-lasting axles. This machine completes a pinion gear in less than seven minutes – done by hand this task would take seven hours. 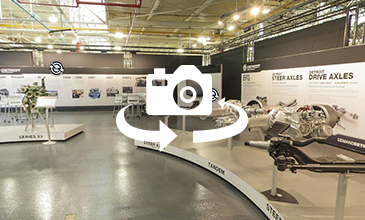 This is the beginning of the road for a Detroit engine. Each of these durable blocks will become one of the 390 Detroit engines our plant produces each day. Quality is crafted into our process at every step throughout the build. Each proud member of our team – from assembler to manager – follows strict procedures to uphold Detroit’s high quality standards. 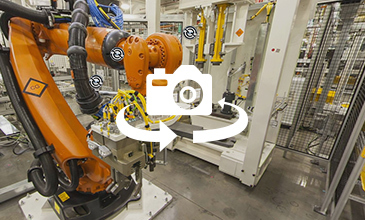 We use a variety of methods (both automated and human) to check the quality of our work. 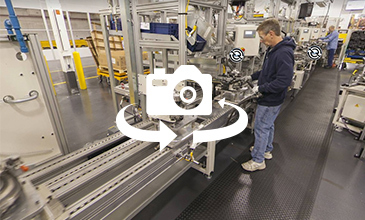 These consistent checkpoints provide us with valuable data to help make continuous improvements to our assembly processes. 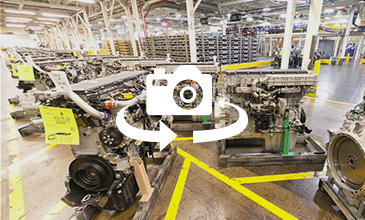 We prove the performance of every single engine (at idle, rated and peak torque) before it leaves the plant. We also validate the horsepower and fuel consumption. We ship about 390 made-to-order engines every day. But before our products help drive the world economy, they’re shipped to Freightliner or Western Star truck manufacturing plants across North America. If you want one, place your order ASAP! 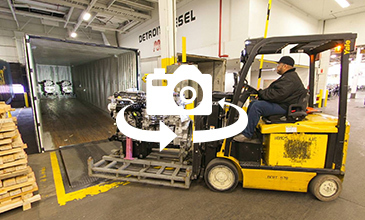 We are committed to proving the quality of the Detroit product. The Pilot Center is where testing of engines, hardware and aftertreatment systems take place. We test them on the road, in every operating cycle and under every conceivable condition. And then we go the extra mile – literally. We drive our products to the hottest and coldest parts of North America for real-world testing.